We suggest you try the connection on a less busy day and not on Friday or the weekend as the manual approval of your listings after starting the connection can take up to 48 hrs according to their requirements. 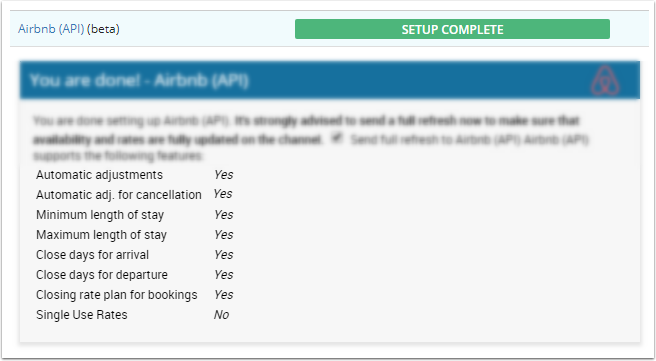 To prepare for the API connection please make sure that all of your Airbnb property listings meet the following requirements. Please note: Even if you were approved for API connection does not mean your listings will be approved on the mapping stage. 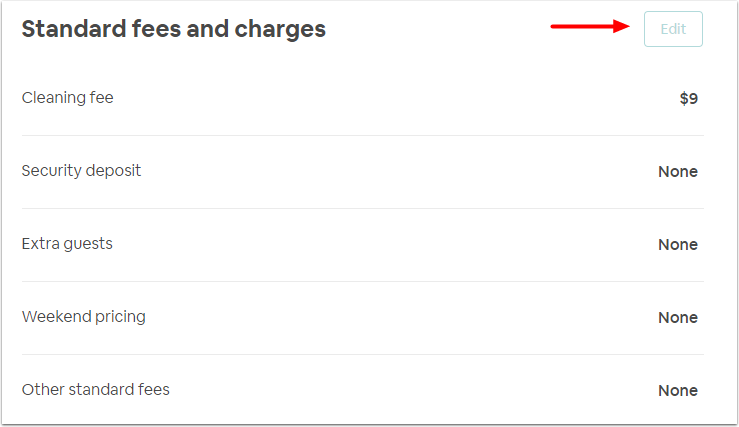 1.Listings->open the listing you need->booking settings->"How guests can book"
2.Listings->open the listing you need->listing details->"Listing status"
Unfortunately, if you use special discounts - after we connect your listing with API, all the discounts will be disabled. What are Channel Connection Features supported? What are the property types which require manual review? 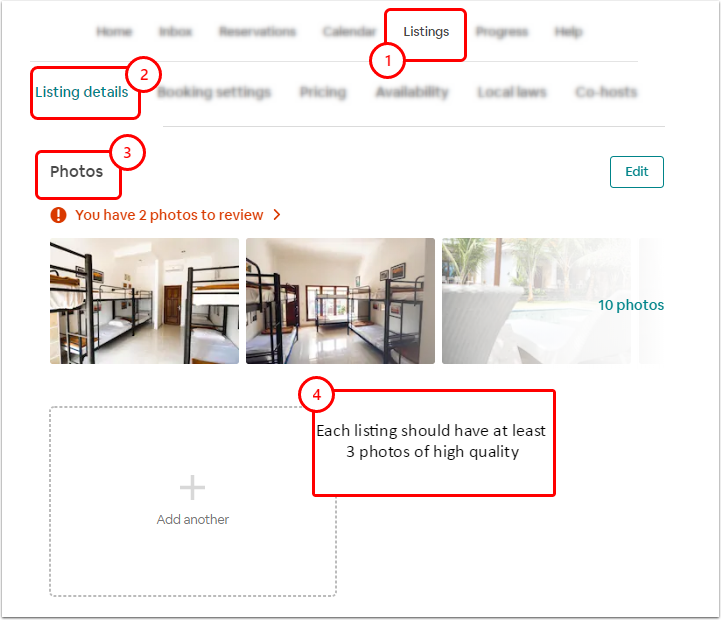 Reply provided by Airbnb team: "We are currently manually reviewing all traditional hospitality listings. This is determined by the property type as described in the Property Type Category of the listing management section. 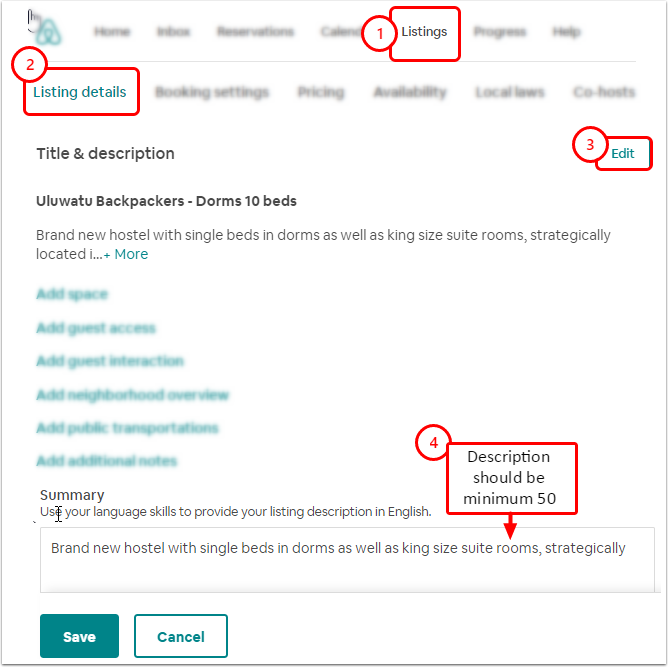 The property types which are currently subject to manual review are bnb, boutique_hotel, hostel, lodge, timeshare, minsu, casa_particular, pension, pousada, ryokan, heritage_hotel, and serviced_apartment." Which listing types other than house do not support the multi-inventory? Room Type inventory allows hosts to have multiple availabilities for the same listing on the same day. 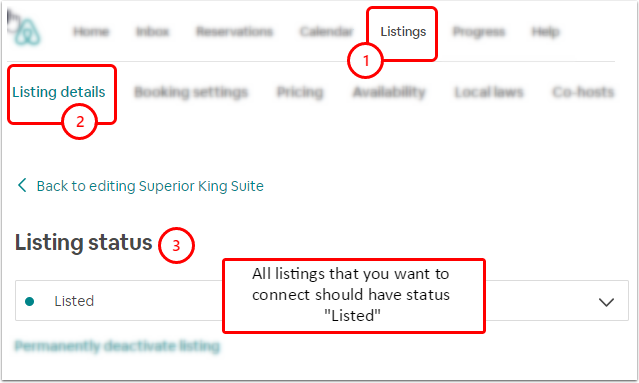 Hosts can group multiple rooms into a single “representative” set and use daily availability counts to manage the availability on the listing. 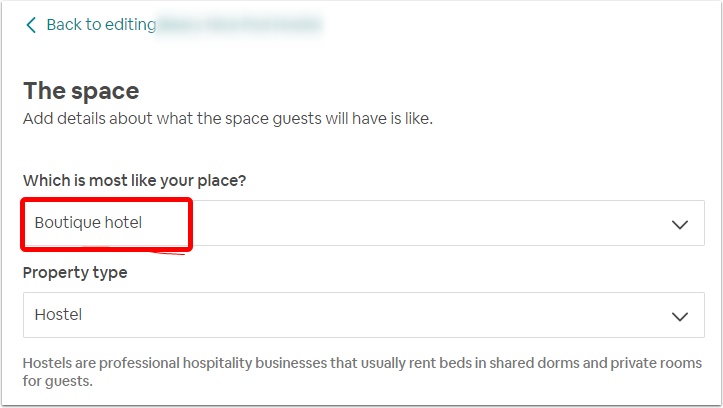 This feature should be implemented only when there is more than 1 room available per day for the listing, and when these rooms share similar attributes such that they can be considered true substitutes; the rooms should have the same amenities, bed configurations, size, decor, and address. 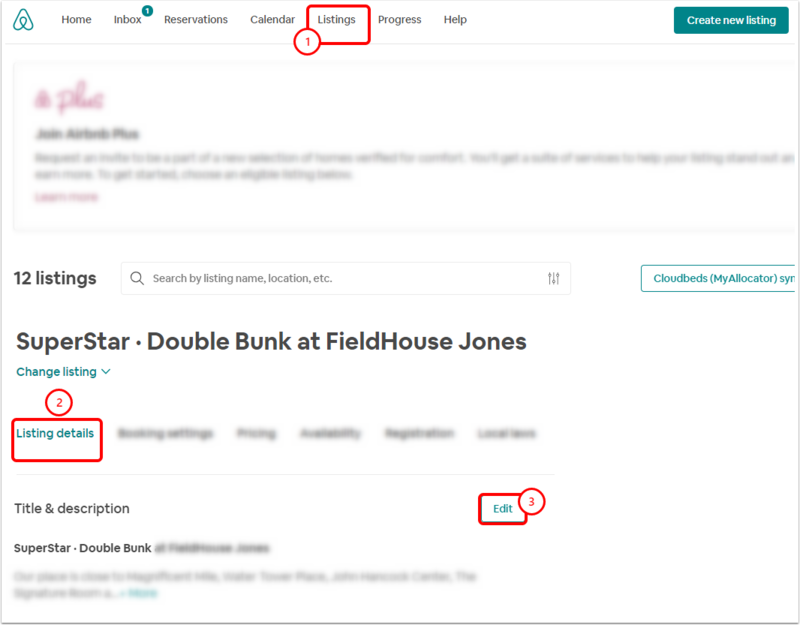 Note that listings with property type House are not eligible to be listed as Room Type Inventory"
How far in future myfrontdesk updates the rates and availability of Airbnb?